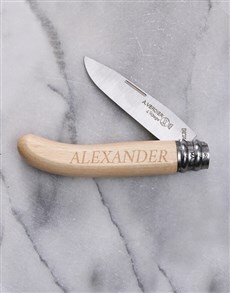 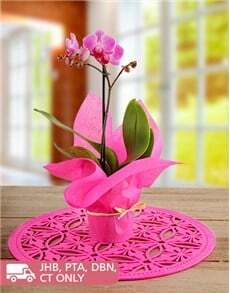 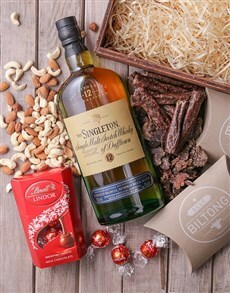 Deciding what gift to get a loved one should never be a difficult task when you have SA’s largest online gifting store. 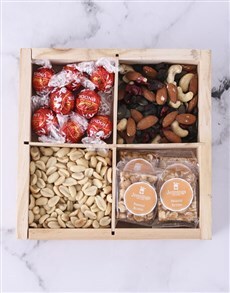 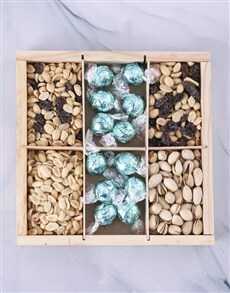 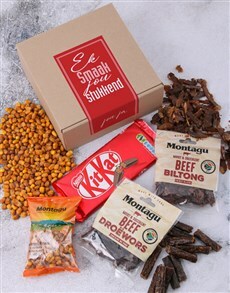 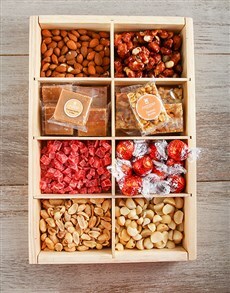 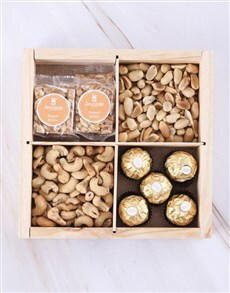 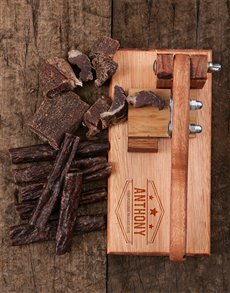 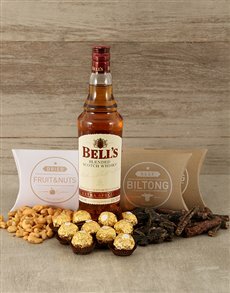 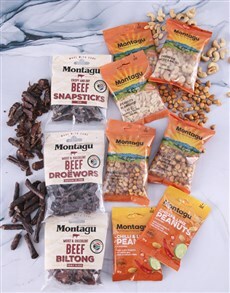 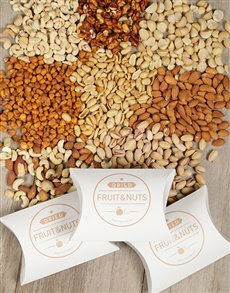 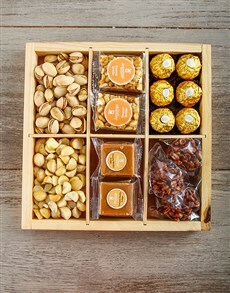 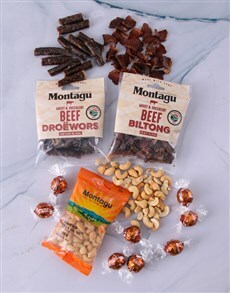 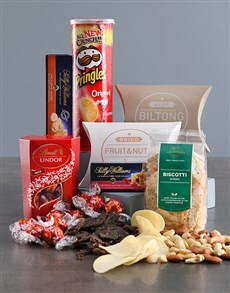 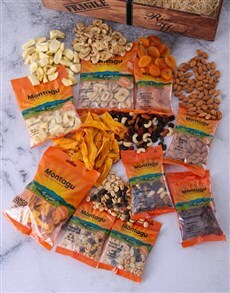 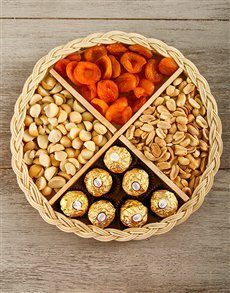 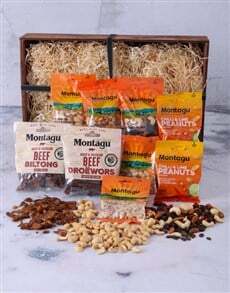 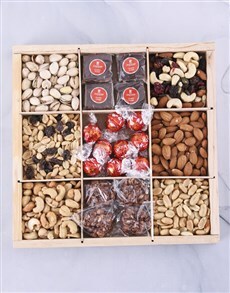 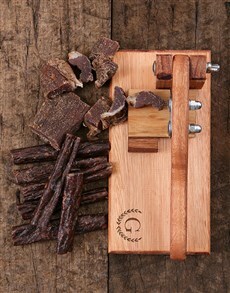 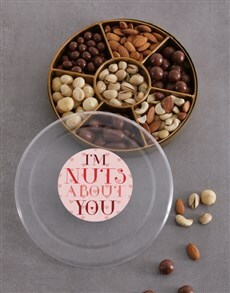 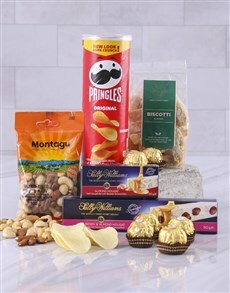 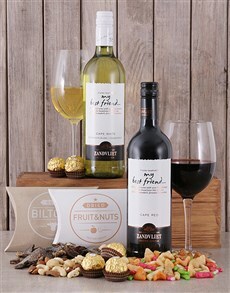 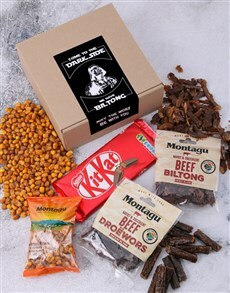 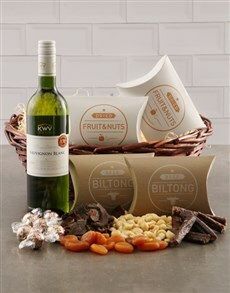 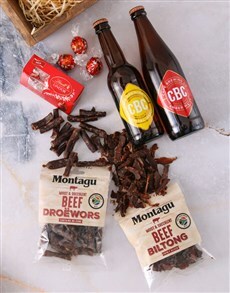 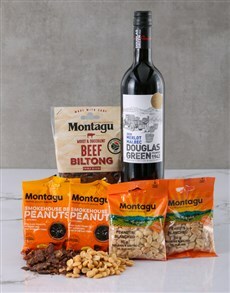 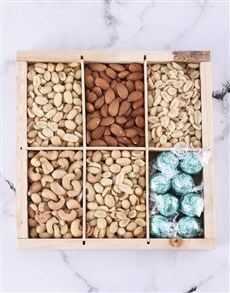 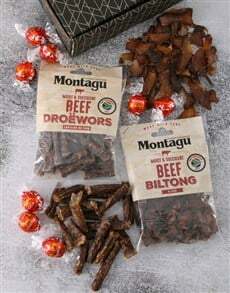 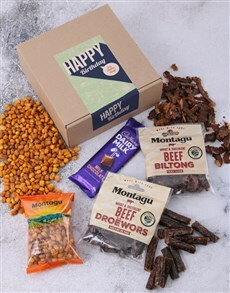 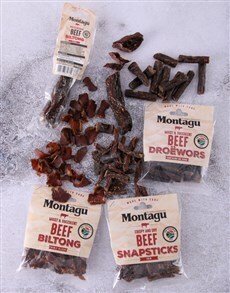 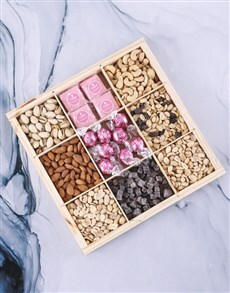 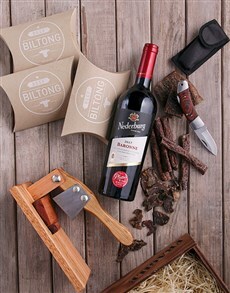 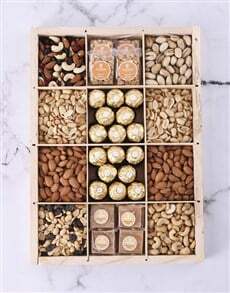 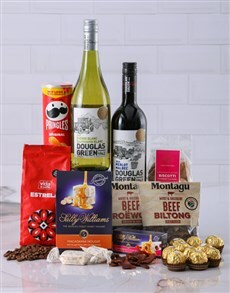 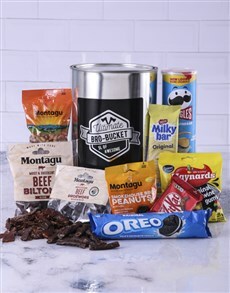 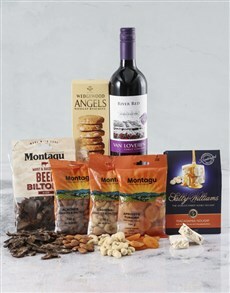 Browse through our delightful range of gourmet treats like biltong, chocolates, dried fruit & nut, picnic baskets, etc. 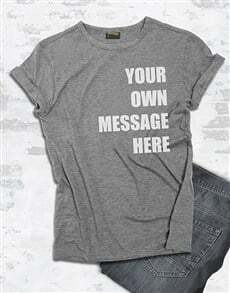 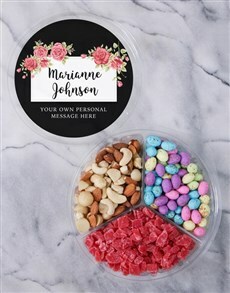 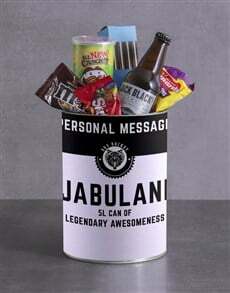 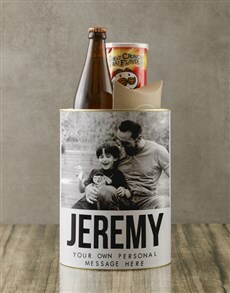 Go the extra mile in your spirit of giving and send personalised snacks to add that personal touch. 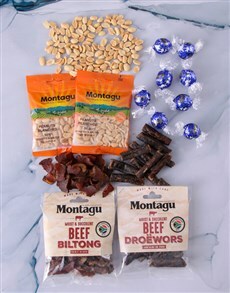 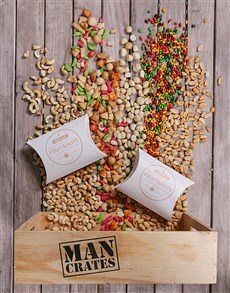 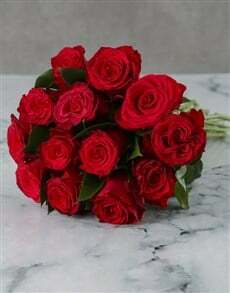 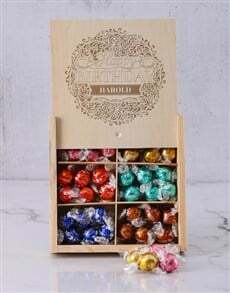 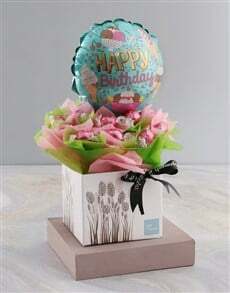 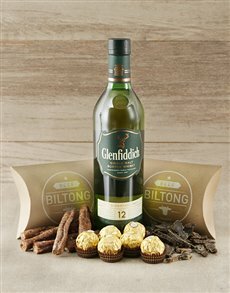 We deliver gourmet treats anywhere in SA from Cape Town to Johannesburg to Port Elizabeth and more. 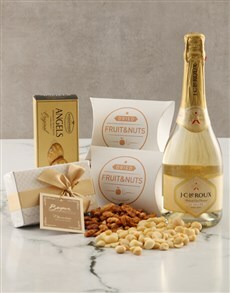 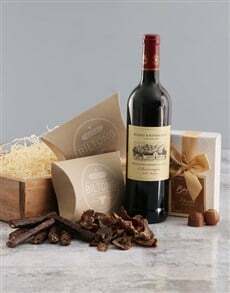 Surprise your loved one with these gourmet gifts that will make a perfect birthday, thank you, congratulations gift and more.